This past weekend I had the pleasure of attending Craftcation in Ventura, CA. It was my first time in Ventura and attending the conference. BTW,Ventura is beautiful. 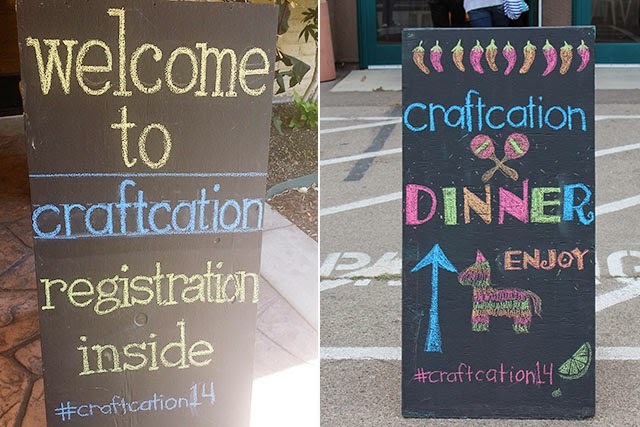 Craftcation is for crafters, creatives, makers, of all sorts, from hobbyists to professionals. There were many crafty type of workshops and business classes, a little something for everyone. I chose more of the business track classes. These classes/panels were led by professionals in specific areas. 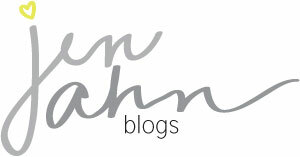 A lot of great information, trends, tips, how-to's, insight into having a creative business were shared. My head is still spinning, but in a good way. The conference was pretty amazing and fun. It was really cool to see and connect with so many creatives in one place. This is definitely a conference I'd love to attend next year. p.s. highlights from the conference later this week. It was so great meeting you there! Hooray for printing and binding! Anna from Pickypockets Press in Oakland. David Lebovitz Was Here... and I Missed Him. Sherman Oaks Ralphs is Now Open!